However, unlike a Transfer Disclosure Statement (TDS) or a Natural Hazard Disclosure (NHD), a structural pest control (SPC) report is not a required disclosure in a California real estate transaction. Most conventional lenders do not require a report or clearance. Upfront disclosure before the seller accepts an offer promotes transparency in real estate transactions. Transparency avoids personal liability for withholding information about a material fact known to the seller or the seller’s agent before acceptance of an offer from a prospective buyer – conduct called deceit. In addition, later renegotiations of the sales price due to a delayed, in-escrow disclosure of previously discoverable material defects are avoided. The existence of pests such as termites adversely affects the value of property. 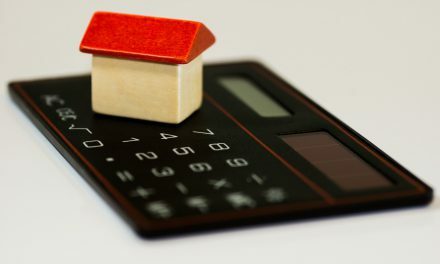 Since these facts relate to value, disclosure is compelled before the buyer sets the price and closing conditions in an offer submitted to the seller. In a transparent real estate market, the report and clearance are part of the marketing package a prudent seller’s agent gives to prospective buyers. A request for further information by a prospective buyer constitutes the commencement of negotiations for the purchase of a property. Property disclosures are best made on commencement of negotiations. To best comply with pest control disclosure, a copy of the SPC report is delivered to the prospective buyer or buyer’s agent by the seller or their agent as soon as practicable (ASAP). If the SPC report is available, ASAP means the SPC report is to be provided after the buyer inquires further into the property but prior to the seller entering into a purchase agreement. Delivery of the SPC report only after acceptance of the offer is deficient. Not only is this delivery after the “ASAP” guideline, but the price has been set without the buyer’s full knowledge of the facts adverse to value. 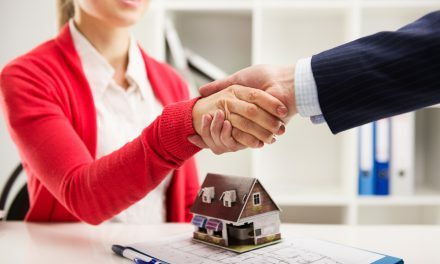 If the seller receives an offer which does not indicate the buyer or the lender will require an SPC report, it is best for the seller to deliver the SPC report with a counteroffer. If the SPC report is not available, the counteroffer advises the buyer of the termite information known to the seller or the seller’s agent. A counteroffer may be used solely for the purpose of making the SPC disclosure, even without a change in the terms of the buyer’s offer. 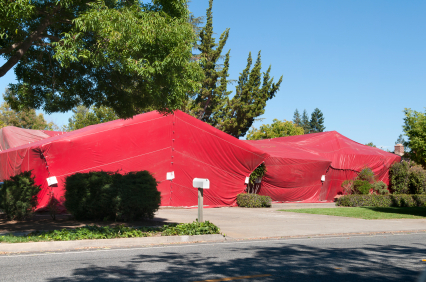 Disclosure is most practicable before the acceptance occurs – ASAP – if the contents of a report indicate termite conditions which may impact the buyer’s setting of the price or terms of their offer. No one knows about the existence of termite damage because the readily available inspection and report was not ordered. Further, the discovery of the termite damage by all principals and agents involved was not made before the property was put under contract with the buyer. The seller or the seller’s agent know of the termite damage and know the termite damage adversely affects the property’s value. They resort to deceit, and do not disclose the termite damage before the seller accepts the buyer’s purchase offer. negotiate terms of the sale with the buyer based on the disclosed SPC report. Misrepresentations of the property’s condition do not become surprises for the buyer during escrow. 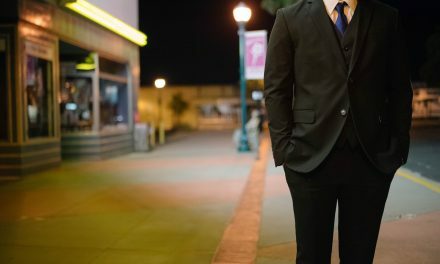 On the other hand, some sellers intend for the buyer to be responsible for any structural pest control clearance, an intent that easily leads to nondisclosure. Further, the real irritation for the buyer is the concept of buyer responsibility for a portion of the repairs. This myth is fostered by the pest control provisions in California Association of Realtors (CAR) purchase agreements. This custom brought about by the bifurcated pest control handling through an addendum to purchase agreements supplied by CAR causes agents to request the SPC company to prepare what is essentially a divided report. Section II items, which include conditions likely to lead to infestation or infection but where no visible evidence of infestation or infection is found. With this division, CAR’s addendum allows the agent to specify whether the buyer or seller pays to correct these costs. This generally results in the buyer footing the bill for certain repairs (usually Section II repairs). However, these “defective” conditions of existing termites and their damage to the property are part and parcel of the property owned by the seller. In a bust market, the buyer’s agent is not about to let the seller pass on to the buyer any sort of deficiency which adversely affects the value of the property without setting the price accordingly. Thus, requesting a two-part report in the current climate is misdirected. The intent of this divisible report is to divide the types of conditions existing on the property. More importantly, the end game is to shift the responsibility for termite repairs, which are the seller’s alone, to an unsuspecting buyer. Why risk having prospective buyers walk away from your listing? Have the report prepared, disclose it and avoid having buyers abandon your seller’s property for the home just around the corner – the one with a termite clearance. NextIs the home sales mini-bubble about to burst? POLL: What is the number one activity needed to assure a transaction closes? Is it unethical for a termite inspector to accept a $100 tip from a real estate agent after the sale of a home?